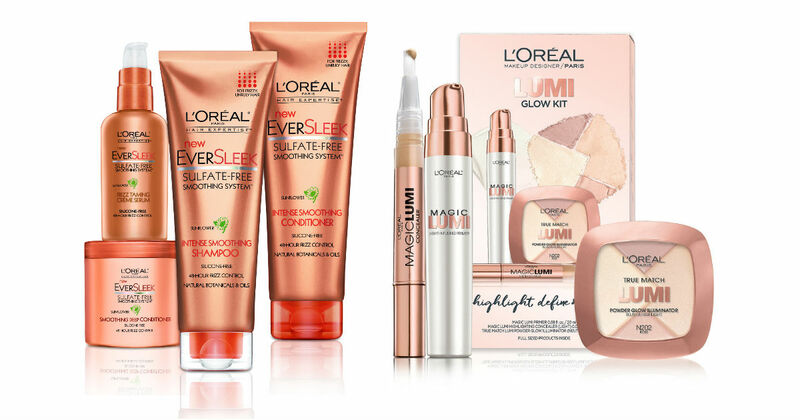 You can now sign up with L’Oreal Worth It Rewards and claim a free welcome package! 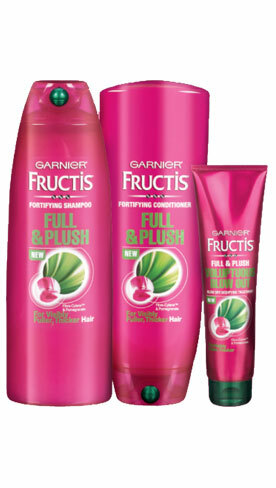 You will also get access to all of L’Oreals free product samples when thenever they are available. 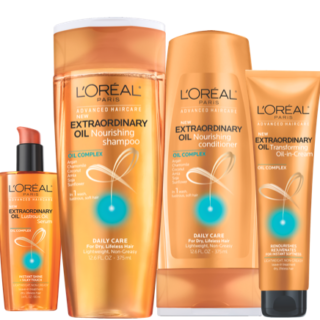 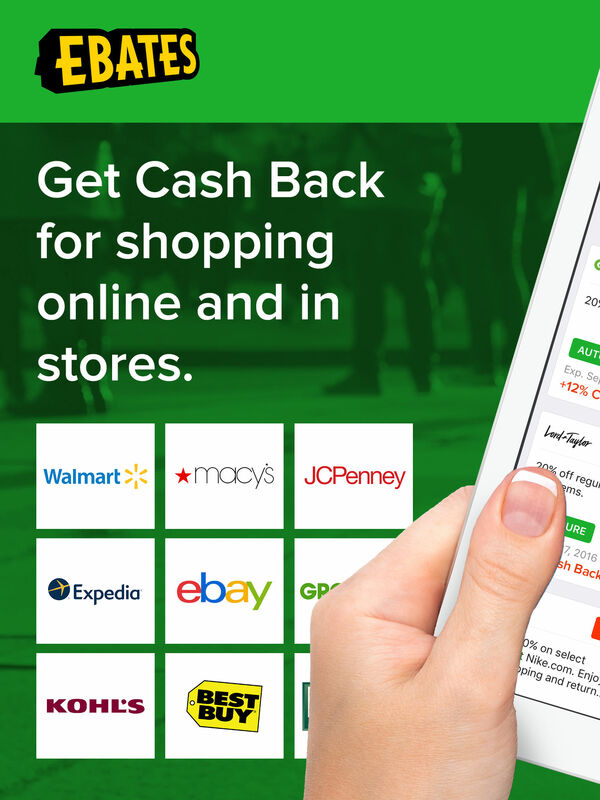 No purchase is required to qualify for the welcome package, however you can earn more Worth It points if you ever purchase any L’Oreal products in the future! 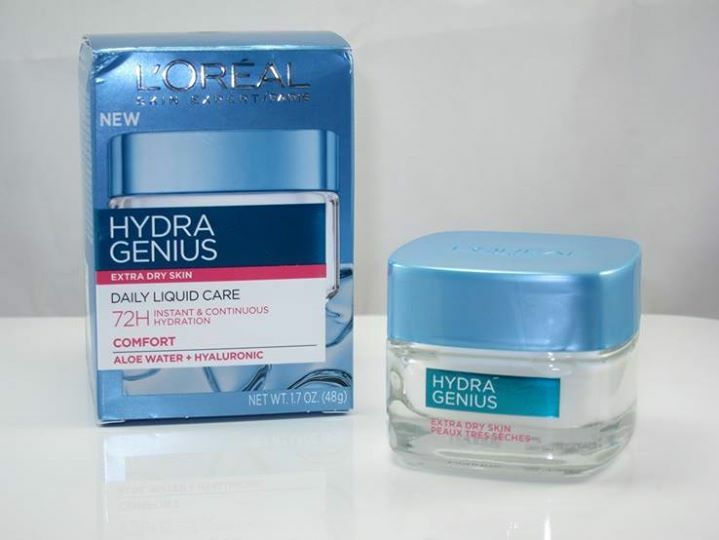 This entry was posted in Beauty Samples, U.S Freebies and tagged free welcome package, freebies loreal, loreal, loreal free, loreal free rewards, loreal free samples, loreal rewards, loreal welcome package, loreal worth it, loreal worth it rewards, worth it, worth it welcome package.